SoundStage! 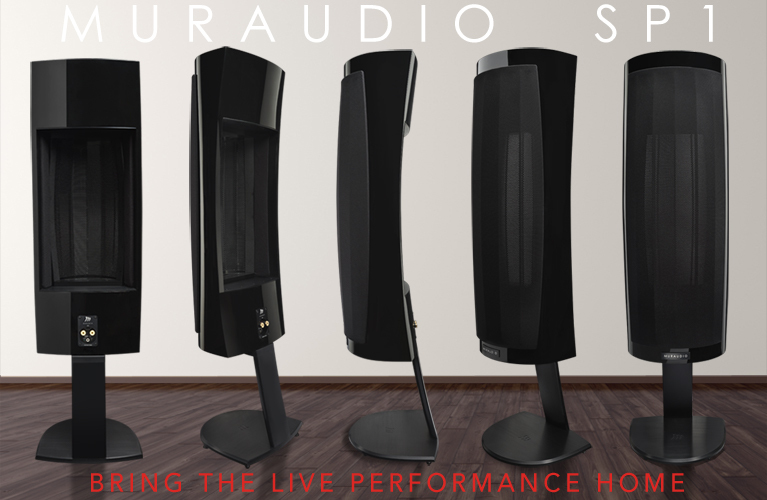 Access | SoundStageAccess.com (GoodSound.com) - Definitive Technology Demand D9 or Dynaudio Emit M10? 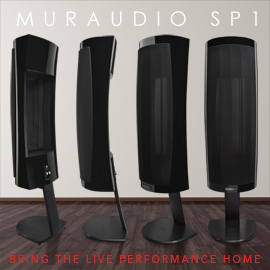 Definitive Technology Demand D9 or Dynaudio Emit M10? First of all, I want to tell you I look forward each month to read your reviews. 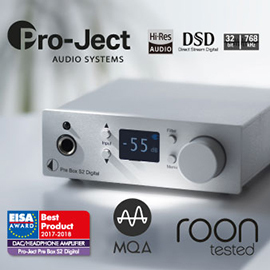 Ever since Robert Reina who wrote for Stereophile passed away, I felt there was a void on reviews for speakers $1500 USD and below. 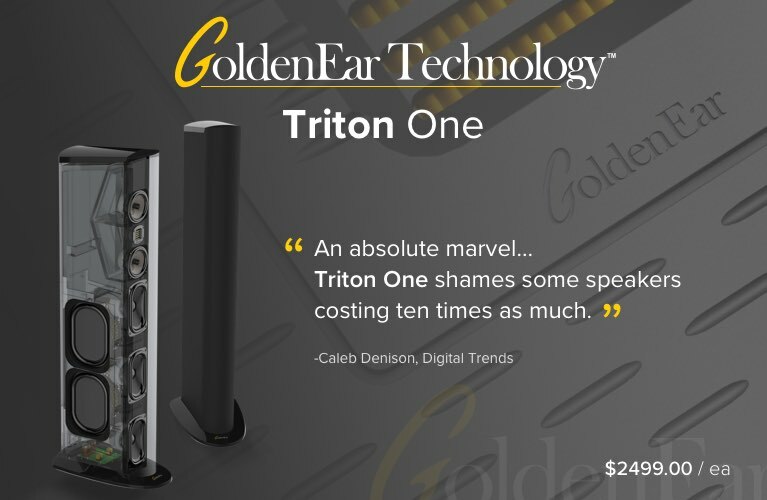 I love the way he reviewed a speaker and how he compared it to another model. I am happy to say you have filled that void and you are doing a great job. Thank you. Now for my question. 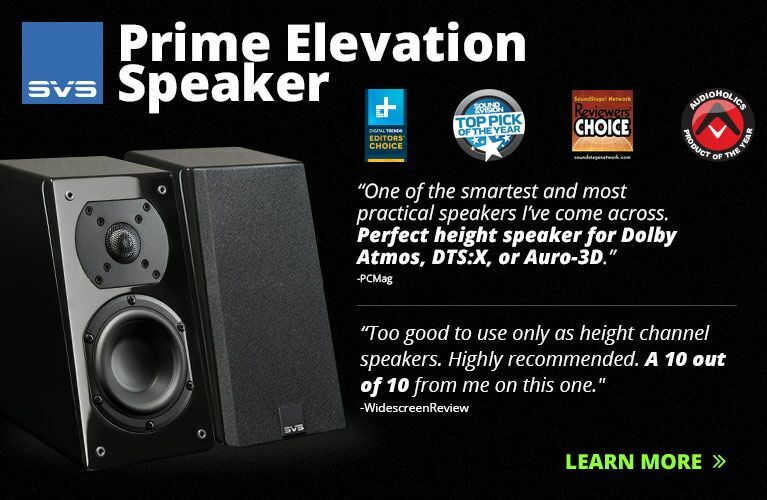 Based on your reviews of the [Dynaudio] Emit M10 and [Definitive Technology] Demand D9, I am really psyched to buy a pair. I would like your opinion on which speaker would be a better choice for rock music. 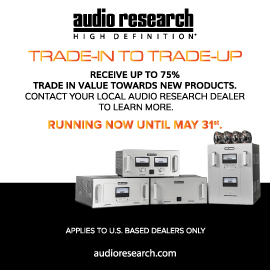 The Dynaudio dealer in my area does not carry the M10 and when I tried to listen to the D9s in Best Buy, they sounded awful. They couldn’t have been set up correctly. Something was very wrong. So, if you can give me your opinion on how you feel about these speakers and which you feel would be a better option, I would appreciate it very much. 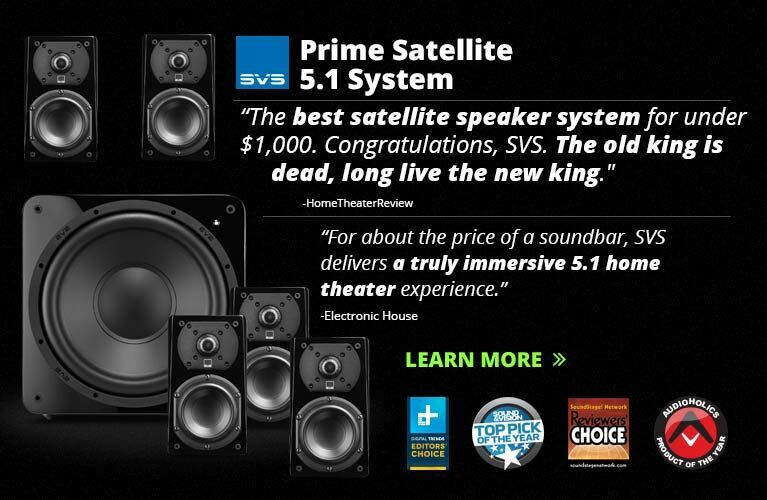 Note that I will be using an SVS sub in my setup. My room is 20’ x 14’. Thank you again for your wonderful reviews. I think both speakers would work well with rock music. 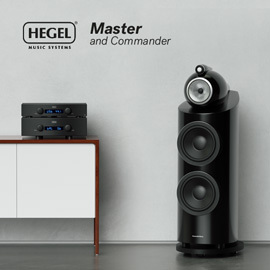 They’re both fairly neutral, yet each also produces an exciting sound: the D9 with a prominent treble, and the M10 with a touch of upper-midrange emphasis. Neither speaker will sound dull by any stretch of the imagination, nor do they teeter into “bright” territory. I have a difficult time recommending one over the other because each is excellent in its own way.